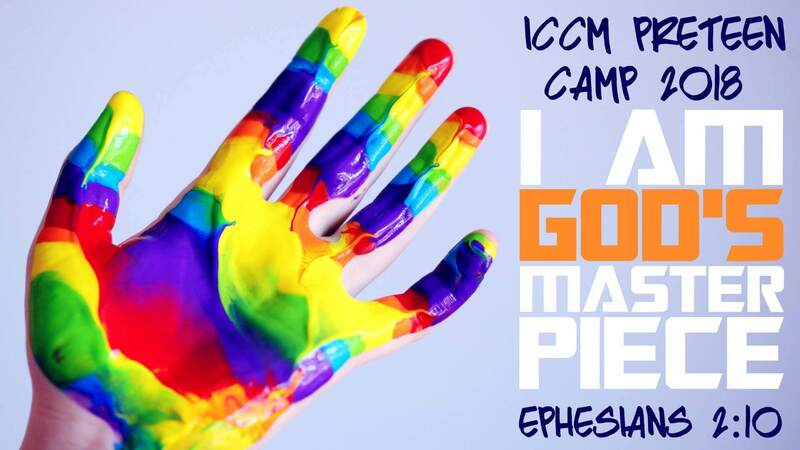 Our theme this year is I AM GOD’S MASTERPIECE. In today’s rapidly changing world, identity crises are a big social and cultural issue that has come to dominate our headlines, TV channels and social media feeds. These influences lead so many of our young generation to have a low body image and wishing they had been made differently. The goal of this camp is to inspire the preteens with the concept that God not only made them unique as persons, but He has created them with a very special plan for their lives—a plan that can be experienced only if they follow Him. At the camp, the preteens will discover God’s will for their lives! They will learn that growing in biblical knowledge, in Christ-like character, and in godly conduct are key to fulfilling God’s wonderful plan. They will also experience Christ centred activities through Bible lessons, fun activities, games, daily devotionals and worship services. Kingswood Staffordshire is a purpose-built residential activity centre tucked away in the Staffordshire countryside. It is self-contained, secure and compact with a great atmosphere; perfect for this age group. Who will be organising the camp? The organisers will be Uwa and Clara Bazuaye. The Bazuayes have led Preteen Camp for a number of years, long enough to see their own sons grow from preteens to teens/students! Uwa is an elder in the London International Church of Christ they are part of the West Region of the church. Who is the camp for? Preteen Camp is for children aged 10 years to 12 years. How is the programme run? There will be Bible lessons, fun activities, games and spiritual lessons, campfire nights and a themed party night on the last evening. The children will be in small mixed groups headed up by adult volunteers. We will also be using the venue’s on-site indoor & outdoor instructed activities during our time at camp. These include abseiling, aero ball, archery, bushcraft, low ropes, night-line, problem-solving, quad bikes and a zip wire. What are the sleeping arrangements? Accommodation is dormitory style; boys and girls are on separate floors and have gender-separated wash facilities. Support with finances? We do not wish for anyone to be unable to attend on account of cost and would suggest that if you are in a situation like this you speak to your local leadership team.